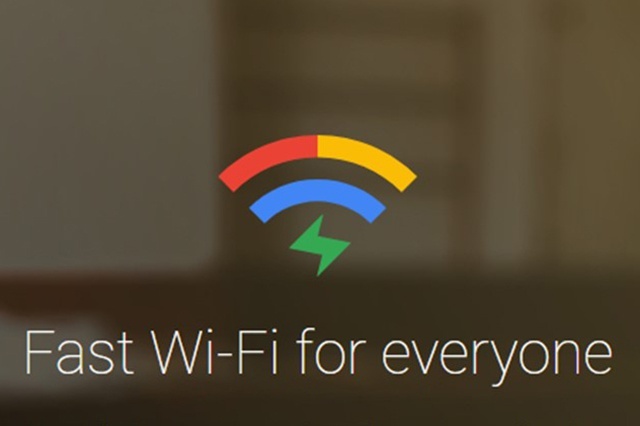 Google Station is a free WiFi service from Google in partnership with local broadband providers to roll out WiFi hotspot in public places, which was first internationally extended to India and Indonesia in March 2018, and later the service was made available in Nigeria. The company at the “Google for Nigeria” event last year, announced the entrance of the Google Station into Africa, with Nigeria as the first point of call to enjoy the privilege of high speed broadband Internet via WiFi, with the goal of solving the huge connectivity challenge in the country. And for now, the free WiFi service is only available in the cities of Lagos and Abuja, the federal capital territory of Nigeria, with the promise of extension to other popular cities in the country soon. Where to Connect the Google Station in Lagos? There are currently 6 Google Station in lagos, namely: The Landmark Event Centre on Oniru at Victoria Island, The Palms in Lekki, Murtala Muhammed Airport (MMA 2), Computer Village Ikeja, The Ikeja Mall, and The University of Lagos. So if you reside in any of these locations or work there, or perhaps you just happen to be around any one of the place, you can easily enjoy fast and reliable internet connection. Where to Connect the Google Station in Abuja? The Google Station free WiFi is currently present in Wuse Market, Enab Plaza and Banex Plaza where it was first activated in a planned roll-out across the federal capital territory. While the Abuja Google Station was launched in partnership with BCN (Backbone Connectivity Network), a communications and data management company based in Abuja. How to Connect to the Google Station Free WiFi? To connect to the free WiFi hotspot at a Google Station location, simply turn on your smartphone WiFi and search for the network name, Free Google Station-21st Century and select it. Then it will bring up a request for you to sign in using your phone number. Now, click on the request page and enter your mobile phone number in the provided box. Google will send you a verification code via SMS, enter the code on the page. That's it, you are connected! What's in it for Google, you may want to ask, Google will be pushing some ads to the users on the Google Station’s free WiFi, and thus will be making some revenue when such users click on the ads. And the users will enjoy free high speed internet in return, that's a win win situation!